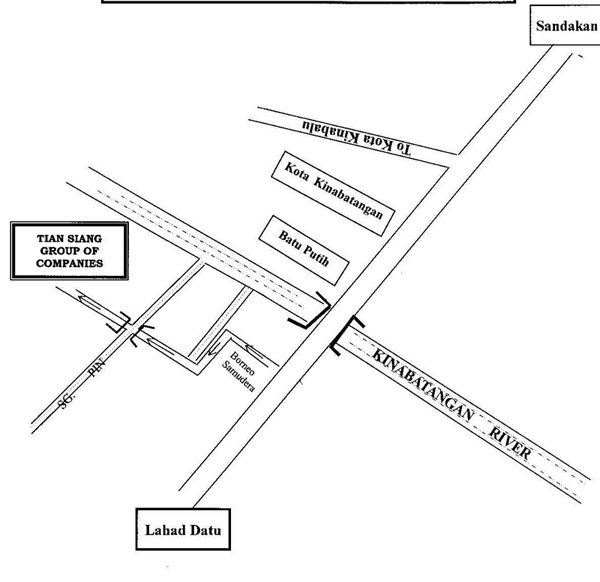 Locates in the District of Kinabatangan, Sabah, TSOM is the Group’s 1st palm oil mill built and commissioned in 1995 with Fresh Fruit Bunches or FFB milling capacity of 50 tons/hr expandable to 100tons/hr. 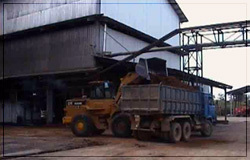 The mill is built with a Bio-compost Plant integrated to optimize resources utilisation.The Bio-compost Project is a registered Clean Development Mechanism (CDM) project under United Nations Framework Convention on Climate Change (UNFCCC). 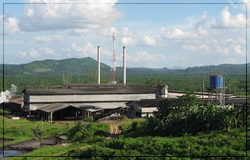 Tian Siang Fibre Industries Sdn Bhd (TSFI) was incorporated to operate the Biomass Composting Plant in 2007. Bio-compost is produced from the blending of shredded EFB fibre with POME and decanter sludge. In the presence of special cultured microbes and under controlled aerobic conditions, the mixture is converted into nutrients rich Bio-compost. Applied in complement to the chemical fertilizer, bio-compost serves as soil conditioner and enhancer helping to restore soil fertility in the oil palm plantations. For more information, please contact the Mill Office.